Understanding fiscal issues and providing guidance to clients are some of the many tasks of a Financial Consultant. A Consultant may research, analyse, forecast, sell financial products, develop strategies, prepare reports and perform many other fiscal related activities. Having certifications or being a part of professional associations is helpful to their career, like being a member of the Society for Financial Advisors (MSFA) or having a Certificate in Financial Planning (CFP). Professionals who have many years of service in the financial industry or an excellent record of accomplishment are more successful in this position. Clients will be quick to trust their expert advice based on those facts. Consultants with their own businesses work long, demanding hours to thrive in their jobs. They earn excellent salaries working with companies. One who sells many fiscal products earns even greater compensation. Overview According to our data, these are the percent of job offers for financial consultant. Companies According to our data, by number of offers, these are the top companies that are hiring for financial consultant. Job Types According to our data, in percentages, these are the top job types available for financial consultant. Categories According to our data, by number of offers, these are the most popular categories for financial consultant. Cities According to our data, by number of offers, these are the top locations to get hired for financial consultant. 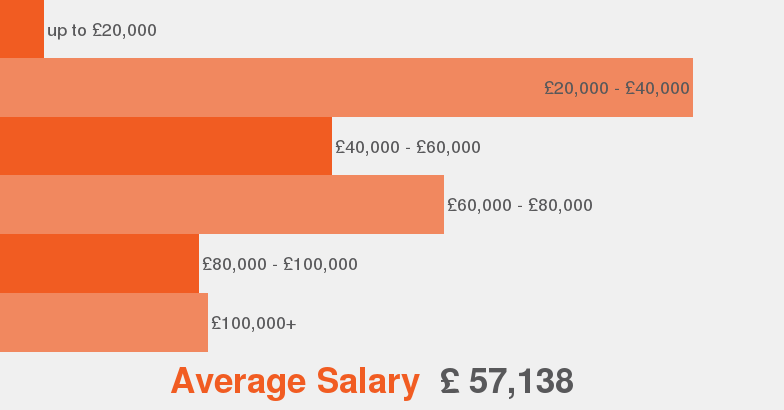 Salaries According to our data this is the average salary range offered for financial consultant.